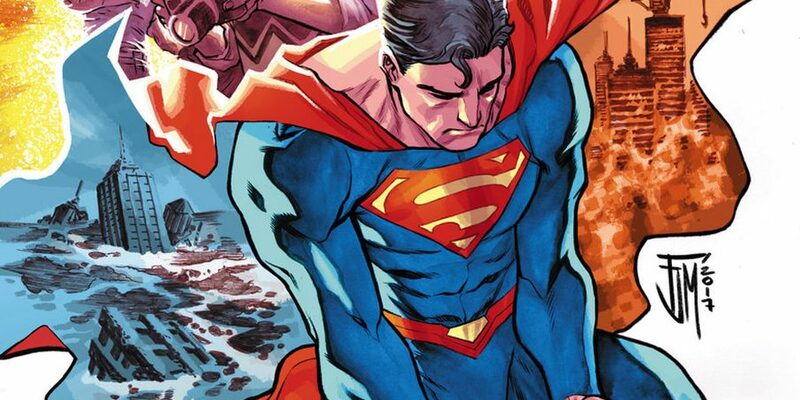 DC Comics Rebirth & Action Comics #992 Spoilers & Review: Time Is Broken! 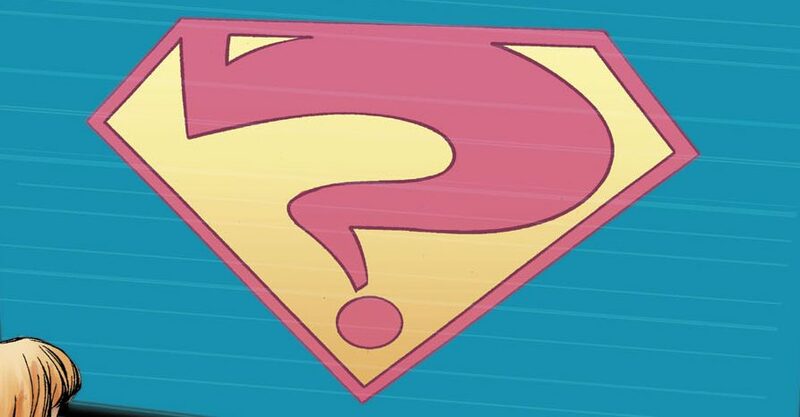 What Will Superman Do To Fix It? 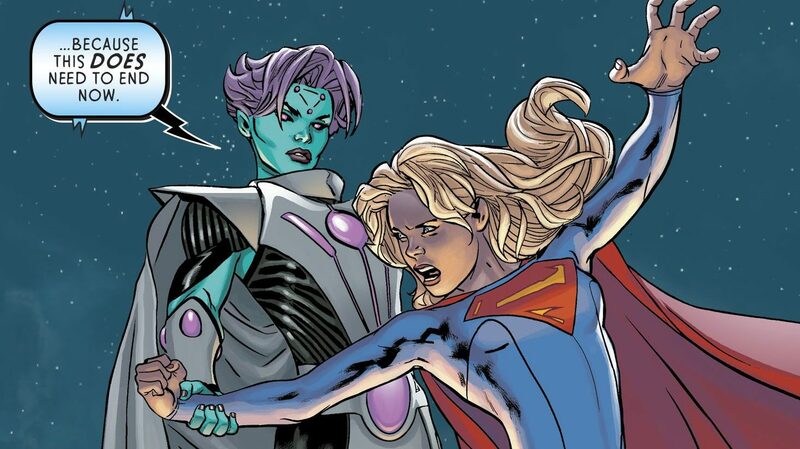 DC Comics Rebirth & Supergirl #13 Spoilers: Legion Of Superheroes Tease, Mr. Oz, Zor-El & More Surprises! DC Comics Rebirth Spoilers: Supergirl Annual #1 Reveals Origin Of Emerald Empress’ New Fatal Five! Is There A Legion Of Superheroes Connection? A dynamic reads with lots of questions. DC Comics Rebirth & Superman Reborn Aftermath Spoilers: Action Comics #980 Vs. 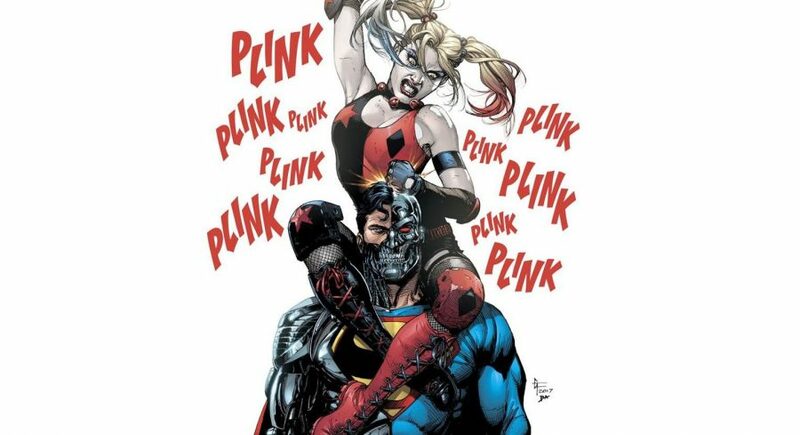 Suicide Squad #19? Cyborg Superman Hank Hanshaw & Cyborg Superman Zor-el Co-exist?